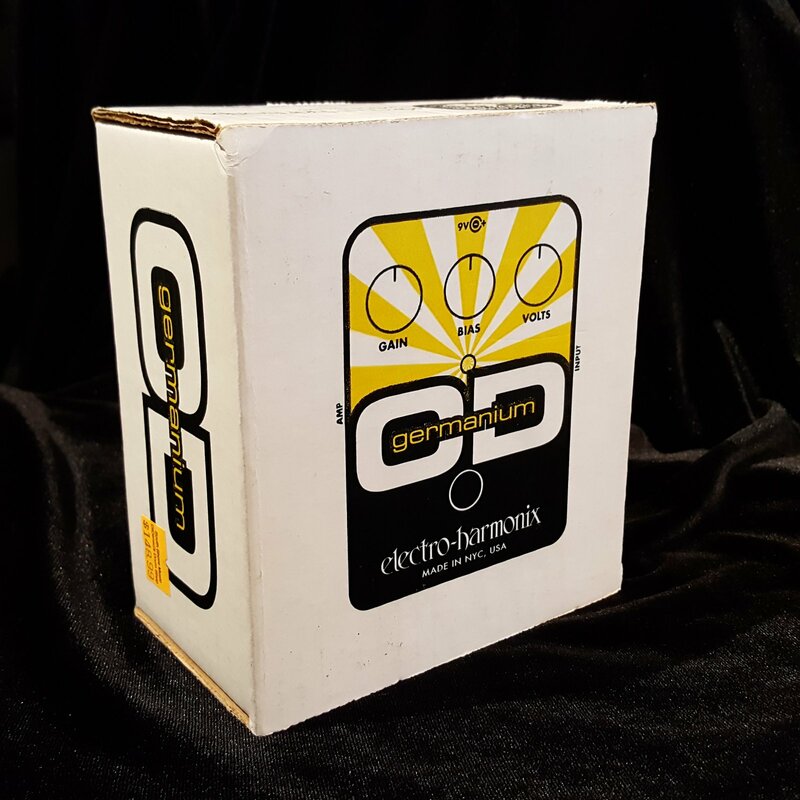 The Electro-Harmonix Germanium OD Pedal delivers classic 60`s distortion based on the germanium transistor. Gain, Bias and Volts controls are on top of the pedal, not hidden inside the case. Easily dial in that perfect vintage germanium overdrive. The Bias control adds emphasis while the Volts control helps you dial in that that sweet spot produced when your battery`s voltage dips. Dial up that slightly torn speaker sound or unleash total Germanium satisfaction. 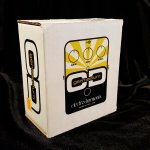 The Germanium OD pedal features true bypass switching, an LED on/off indicator, and a compact and rugged die-cast chassis.